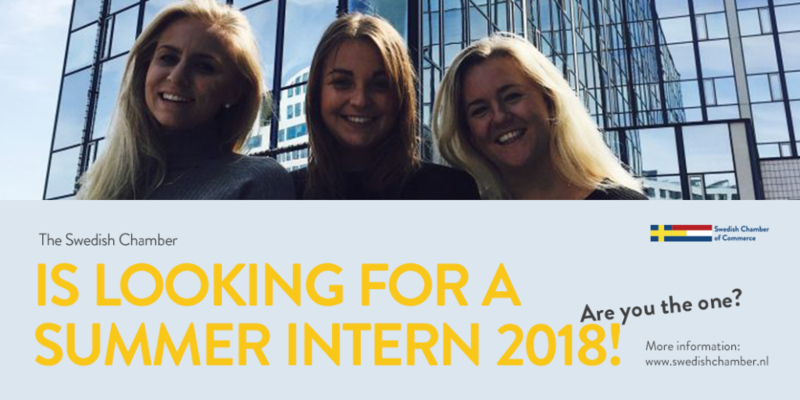 The Swedish Chamber of Commerce’s Summer Internship 2018 is now open for applications! 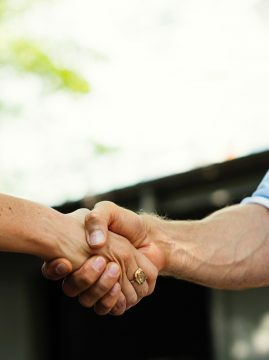 The Swedish Chamber of Commerce provides a dynamic networking platform to promote commercial and industrial relations between Dutch and Swedish individuals and businesses. During the summer of 2018 we offer an internship to a motivated and dedicated student who is at the end of his or her education. Visit Sweden has moved their Amsterdam office from Herengracht 252 to HNK Amsterdam Arena, Stamanweg 102-108. 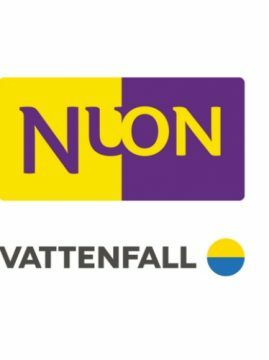 The phone number +31 20 5206122 will no longer be valid as of February 1st 2018. Other phone numbers and email addresses will remain the same. 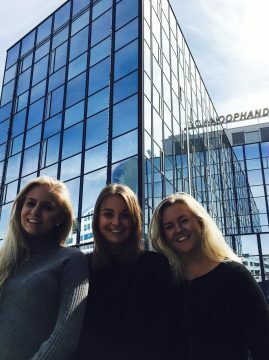 Swedish Chamber welcomes three new members! We are very pleased and proud to welcome three new members to the Swedish Chamber of Commerce Business Network. Swedish Chamber New Comer Export Prize Winner 2018 Daloc B.V, Margareta Svensson Fotografie and Solver Benelux B.
Fifty years have passed since Mercuri Urval was founded in Sweden. For the main part of that time we have been active in The Netherlands as well. 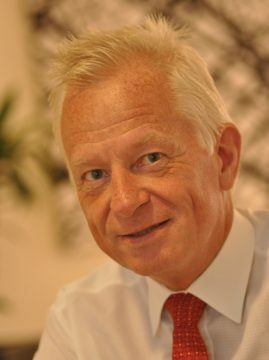 And entering our 51st year, Roger Hagafors, Chairman of the Mercuri Urval Group Board is looking forward to a future where we will continue strengthening our unique competence in finding, selecting and developing the right executives and professionals that fulfil our clients’ needs. All based our strong conviction that in business “It’s all about people” - in Sweden, in The Netherlands and all around the world. 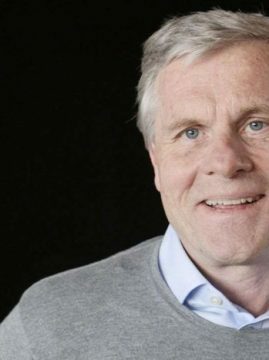 The Swedish Chamber of Commerce congraulates Mercuri Urval to their 50th Anniversary and welcome you to read Mr. Hagafors letter to Mercuri Urval Clients and Candidates on this occation below. The Swedish Chamber of Commerce offers their deepest and warm condoleances to family and friends and his dear colleagues with the loss of Ingvar Kamprad. 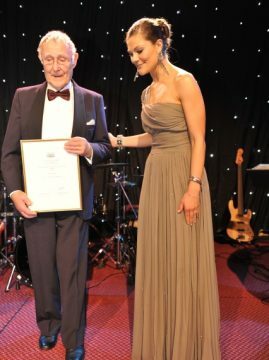 We are proudly looking back to the Swedish Chamber of Commerce 50th Anniversary in the Netherlands when we were honoured to hand out the Swedish Chamber of Commerce 50th Anniversary Life Time Achievement Award to Ingvar Kamprad, Founder of IKEA. 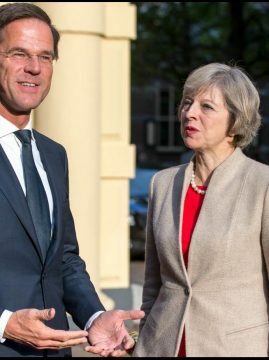 Update Dutch Politics – another exciting year ahead? ”Matsmart är ett intressant bolag med en genuin affärsidé som stämmer väl överens med våra ambitioner om att fler människor får tillgång till bra mat till ett lågt pris. Minoritetsinvesteringar som den här syftar till att stödja innovativa företag som är verksamma inom sektorer relevanta för Ikea-koncernen och som har en positiv inverkan på människor och miljö”, säger Krister Mattsson, chef för corporate finance på Ikea Group. 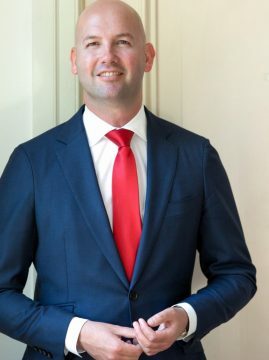 Swedish Chamber of Commerce member company Undutchables is proud to announce its new owner and general manager Nick van der Dussen.